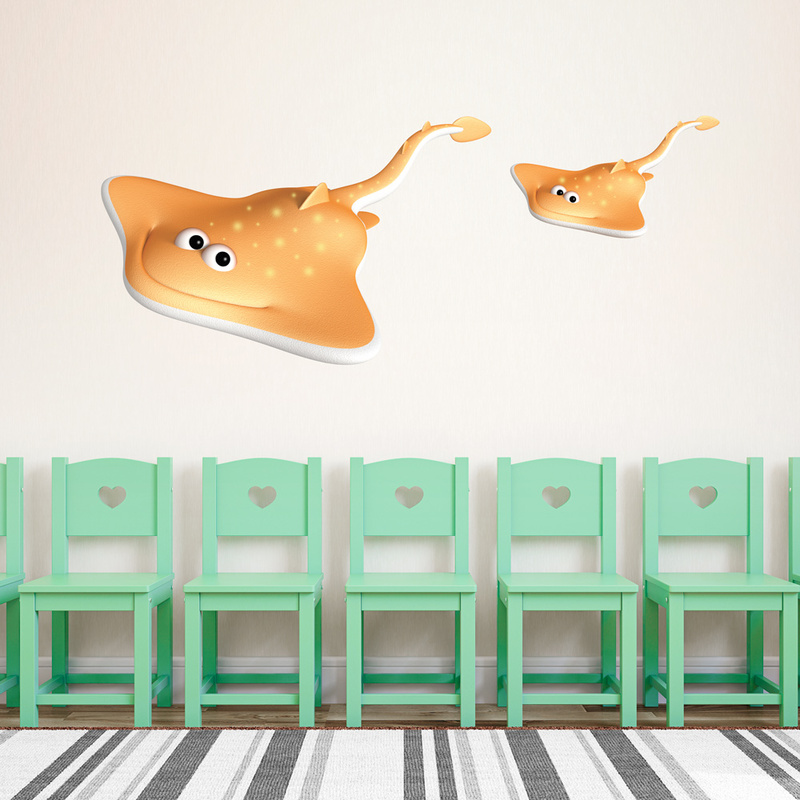 Make any play room feel like an aquatic adventure with these two sting rays. The perfect addition to any kids room, nursery, or bathroom. 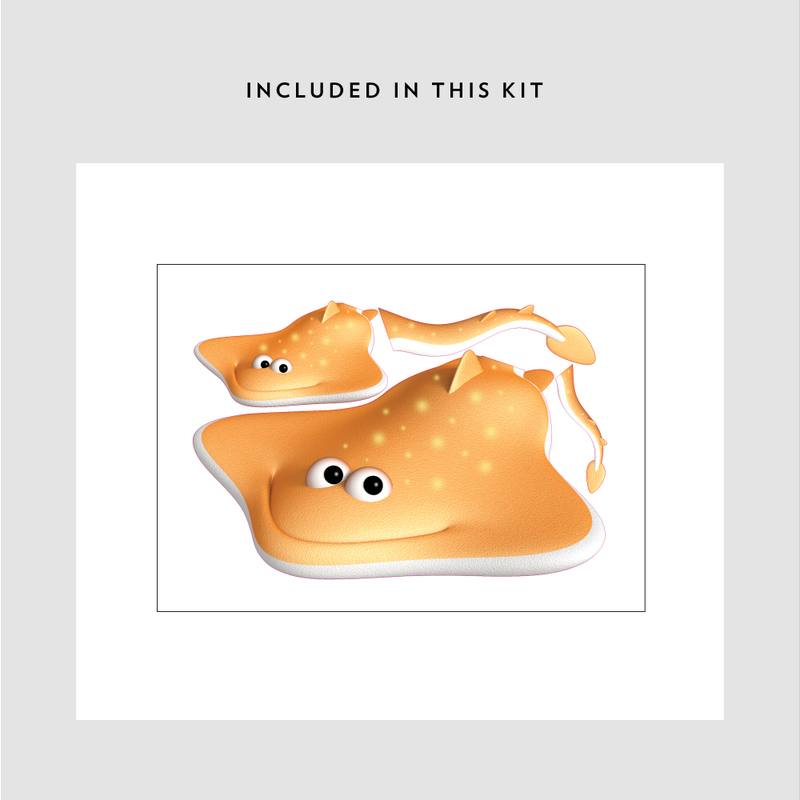 3D refers to the shading and lighting of the design.